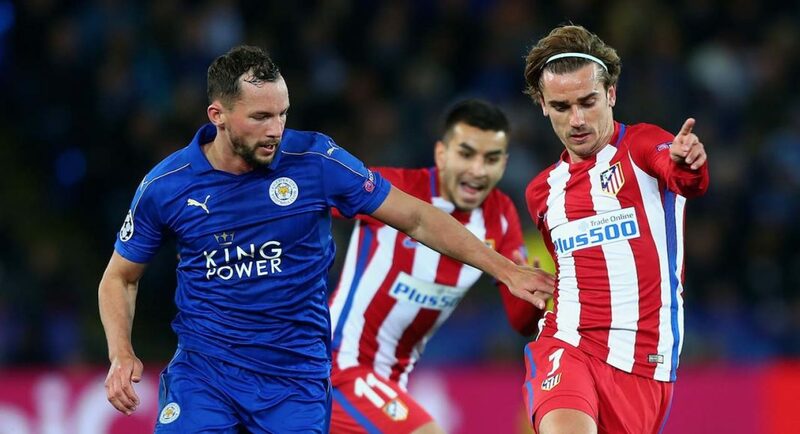 Reports suggest that one of Chelsea’s main targets, Leicester’s Danny Drinkwater is edging ever closer to a move to Chelsea. Initially it was suggested that The Foxes will not allow their midfielder to leave for any less than £40 million, however, a deal closer to £30 million plus add ons may well be done. I have seen a lot of hate amongst the Chelsea fan base because of this pursuit, many expected some more marquee type signings and not someone of Drinkwater’s quality. However, I disagree. I believe that we are seeking the England International as a squad player who will help up the home grown quota. I believe that Conte enjoys his robust style and the fact he is good defensively as well as offensively. The Blues only have two defensive type midfielders in the squad right now, it’s never enough. There aren’t many big name midfielders who would come to Chelsea without guaranteed game time, which is what N’Golo Kante and Tiemoue Bakayoko will also be expecting. For me, the pursuit of Drinkwater is not a bad idea at all, I agree there could be other/better options, but it’s nowhere near as bad as many are suggesting. Thankfully for once, a chunk of Chelsea supporters agree with me. I ran a poll and the results are below…. 48% of the 1,014 fans that voted, agree that they would be happy to sign Drinkwater, as long as it’s £30m or below. A low 15% say they would not even sign him at all. 25% want him but only for £20m or below, and there are even 12% of fans who would sign him if it went up to £40m. I’d be in the same category as the 48%, but then again it’s not my money! Written by Simon Phillips, follow him on Twitter @SiPhillipsCFC. Comment: Work around the clock to sign him for us please!! He will partner with his former club mate Ng’olo Kante!